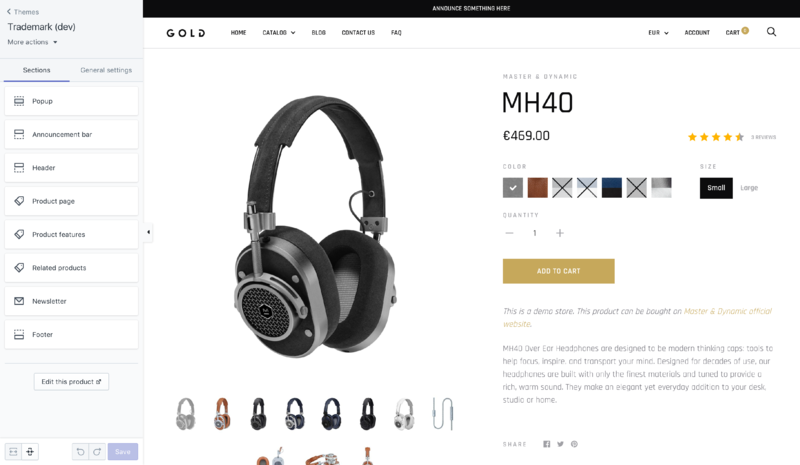 By default, Trademark exhibits a "product features" block on product pages. 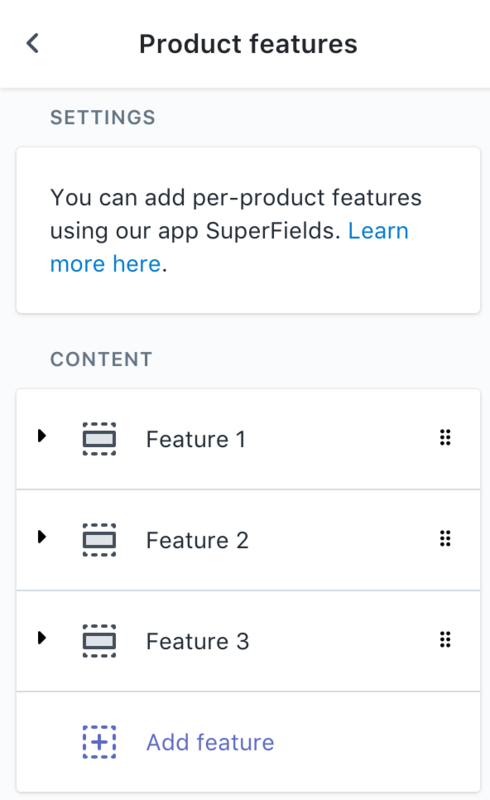 This section allows you to configure up to 6 product features or even customize them per-product by using our companion app SuperFields. However, you may want to simply remove them. Doing that is easy. Repeat the process until all three blocks have been deleted. 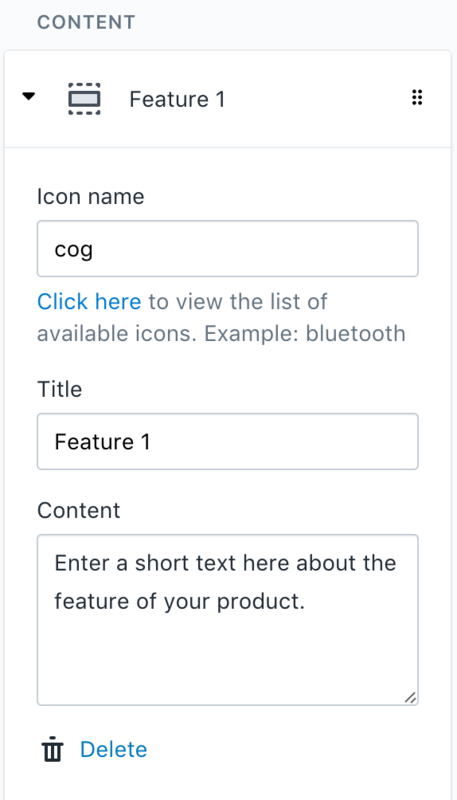 Save, and your product features will be gone. 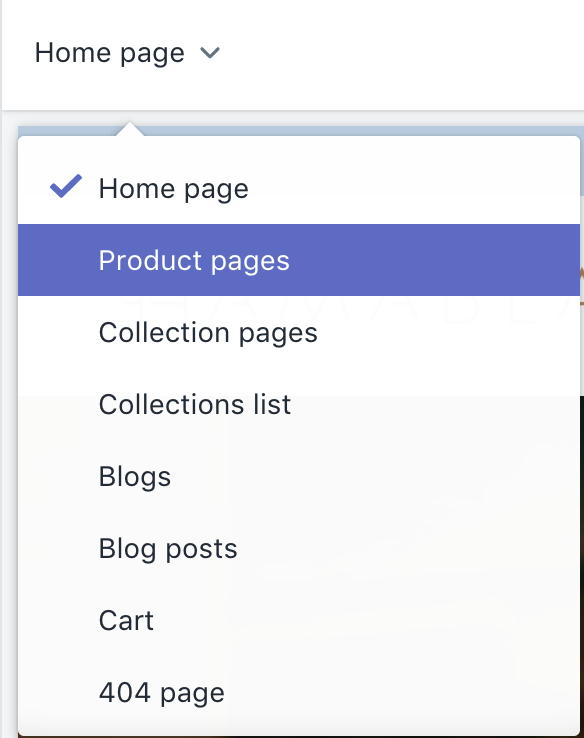 If you want to add them back, you will simply need to click on the button "Add feature" again, which will automatically recreate the section.